Terrific Price for this TBB 1 level home on a nice private lot perfect for commuters. Approx. delivery is 6 mos. from a ratified contract. 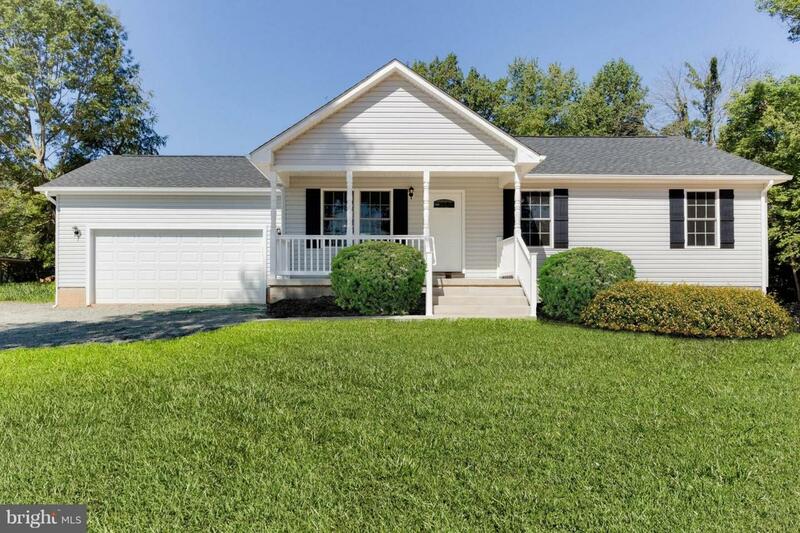 Finishes include: 3 bedrooms (Carpet), 2 full baths (vinyl), Kitchen (vinyl floors & laminate counters), dining room (vinyl), carpet in the living room and hallways plus a full unfinished basement w/ rough-in for 3rd full bath. Lot for Sale VAFQ133646.